Umair bro waiting for your comments. Have u done research? Liaqat sb, how much you are asking? There are 5 marla files available which you can get on your name after paying land cost. Is it good investment? Total initial investment wd be almost 11 lac. 6 lac development charges will be paid in 3 years installments. Source - Where I can get them ?? From all dealers. Contact them. There are many files in market. 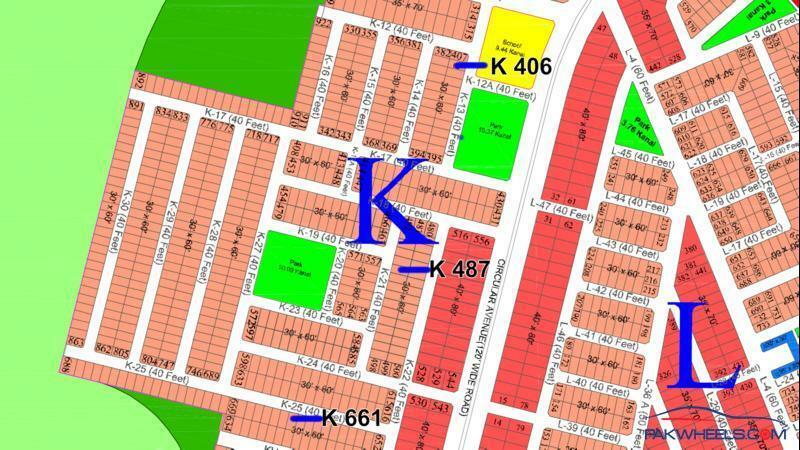 Dear All, I'm selling my 7 marla (30x60) plot of Residencia P-Block. All dues cleared. 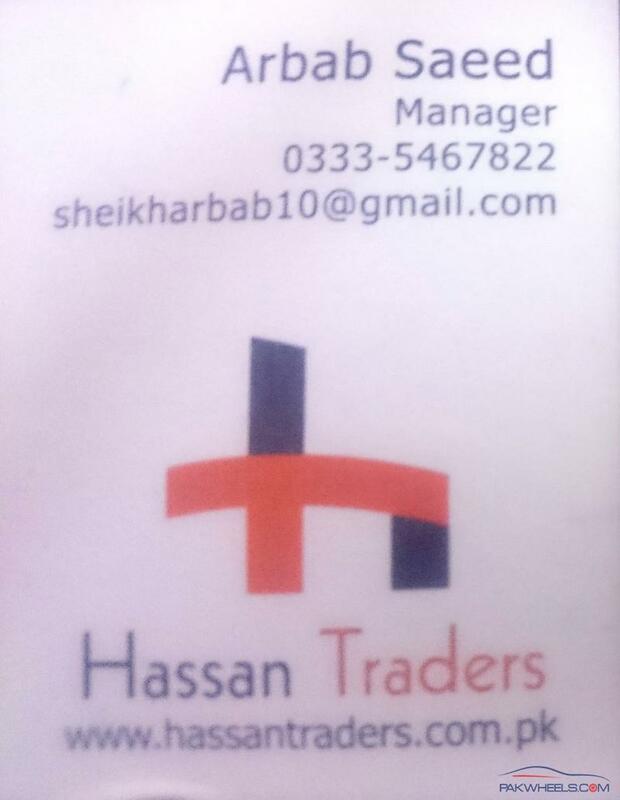 For more information pls call/whatsapp at 0340-8881871. Expert Opinion is awaited .. But None of their Phone is responding ..
How come value of Plots in K block has gone so high. They do not even exist on ground yet. Development work has not even been started on this patch from last three years. And about that pond highlighted in red. I am not sure what are they going to do with that. Any idea when will this land have an honor of being developed. K block rate has unexpectedly jumped. A year ago it was the worst block. Now it is in demand. rates are now almost double. @farhansa. Any updates in gulberg? 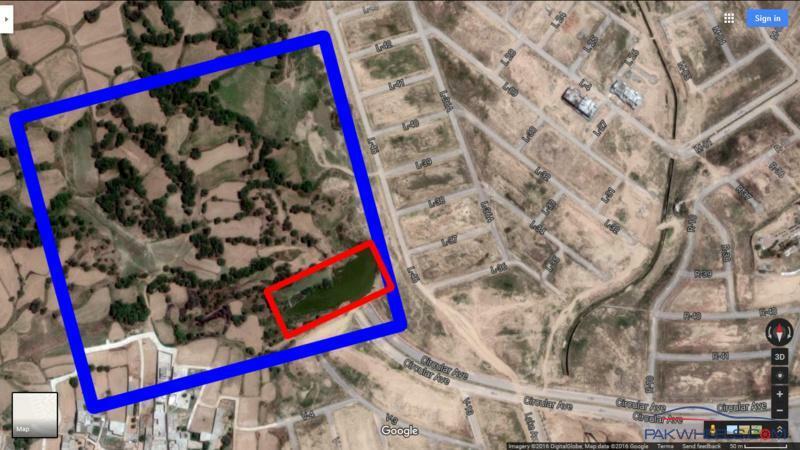 What are the current price for 5 Marla 7 Marla plot? 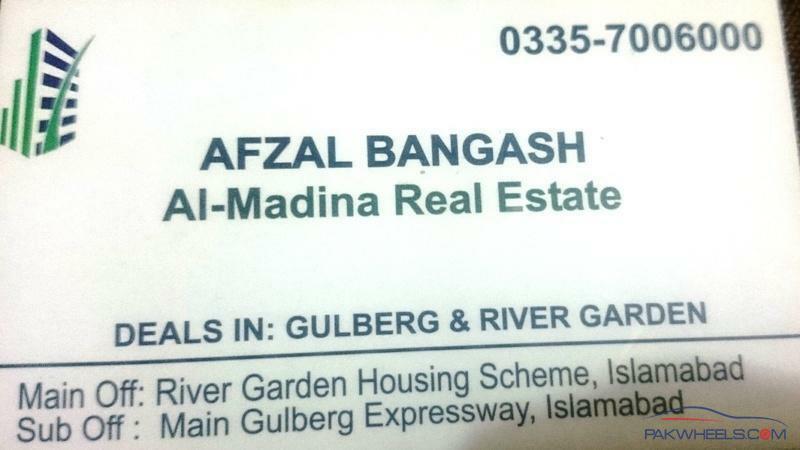 I want to buy a 5 or 7 Marla plot in gulberg. Please advise about good location.